At GFA you have a choice in checking accounts. 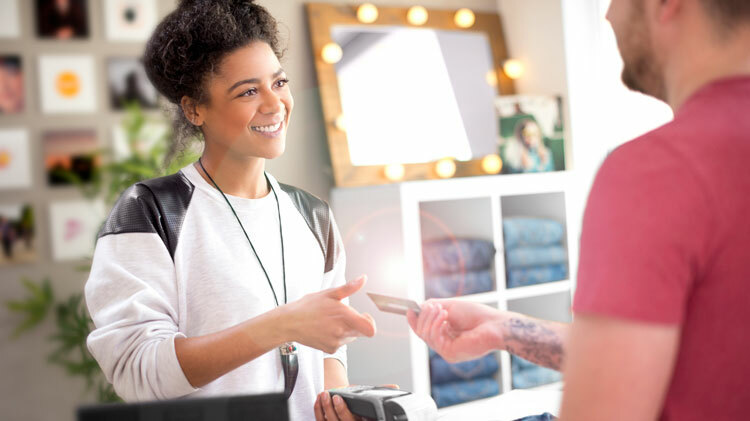 *Make 12 debit card point of sale transactions that post and clear within the monthly qualification cycle and earn $.10 cash back per debit card swipe. Minimum qualified dollar value of swipe is $10.00. Maximum swipe earnings is $10.00 per statement cycle. Receive at least one direct deposit of your pay or social security (or other income) electronically deposited (direct deposit) that posts and clears to your Preferred Choice Checking each qualification cycle For other account qualifications, please refer to our terms and conditions. 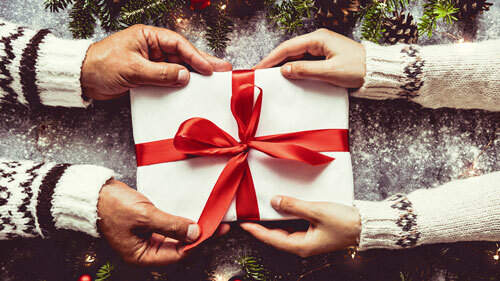 13 Month Term Share Certificate at 2.60% APY* Give yourself the gift of savings this holiday season. Limited offer! Your busy, we get it. That's why you can take GFA with you no matter where you go with Mobile Banking. Check your balance, pay bills, make a deposit, it's that easy.